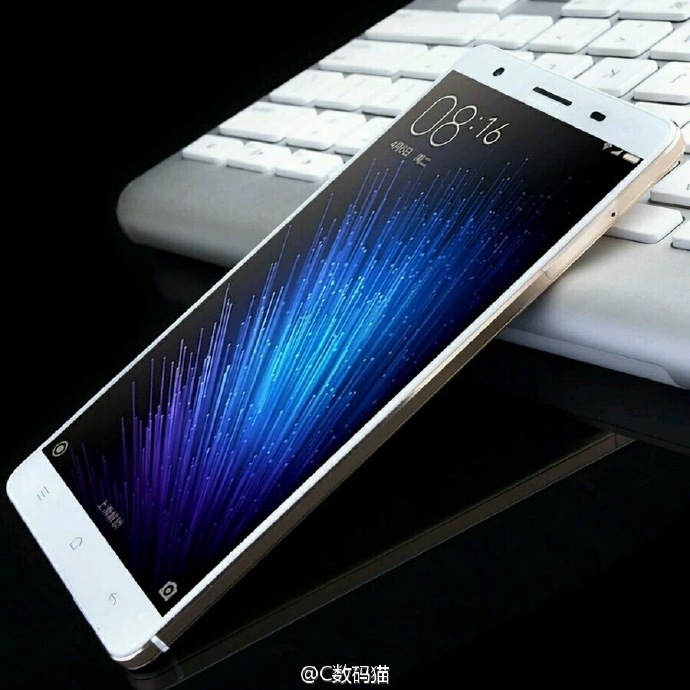 It’s no longer news that Xiaomi is working on a phable about a couple of weeks ago. 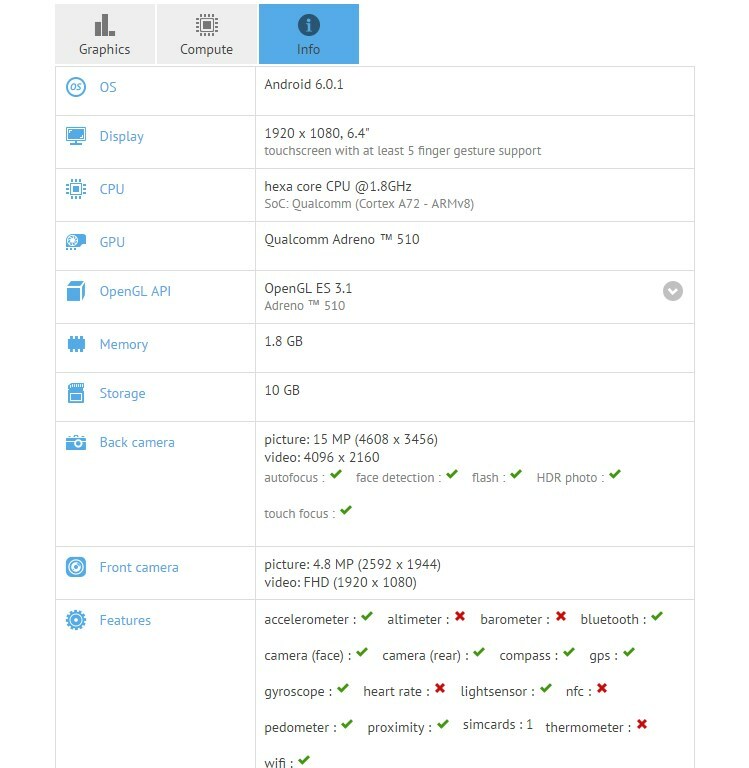 More details about the device have emerged and we’ve been able so see some leaked images of the upcoming phablet. Xiaomi Mi Max is a huge smartphone and with a screen size of 6.4 inches, it’s a lot bigger than anything the company already has in its existing Note series. According to teasers earlier posted on the company’s Weibo account, the device will be launched on May 10 which is almost here already. The GFXbench result reveals more about the details. It will come with Android Marshmallow out of the box. Xiaomi Mi Max has a 16MP rear camera and a 5MP front camera. It is rumored to come with a full metal body but we’re not sure yet since it’s hard to judge from the images acquired. Concerning the battery, it is also rumored to come with a 4,000mAh capacity battery but we may have to wait till May 10 when these rumors are either confirmed or discarded.